" Crank it - Turn it up Loud ! " The H U M B E R Dancing men - Tearing it up...! I hope you find your way around okay. If you have any questions go ahead and drop me a line. I try to answer as soon as I can. This site is constantly changing and is always under some sort of construction. If you like what you see and read here, then please tell others and you could recommend my site to them as well. 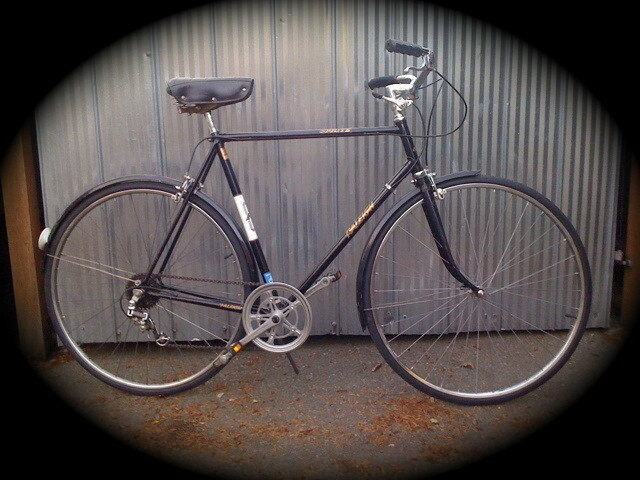 Raleigh " THE ALL STEEL BICYCLE "
My passion lies within cycles, and I thrive on the history. I distinctively love the oldies from the 1930s to the 1960s, though certainly love them all. 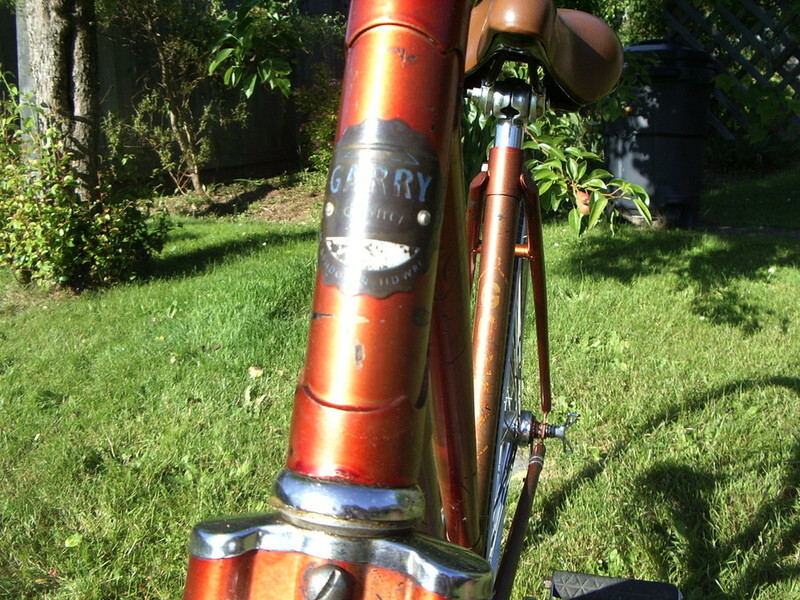 It's pretty tough not to love pre 1900 bikes. These units are responsible for every one that is between your legs today. Some of these were almost certain death traps, and others simply were limited in use though better than death huh? 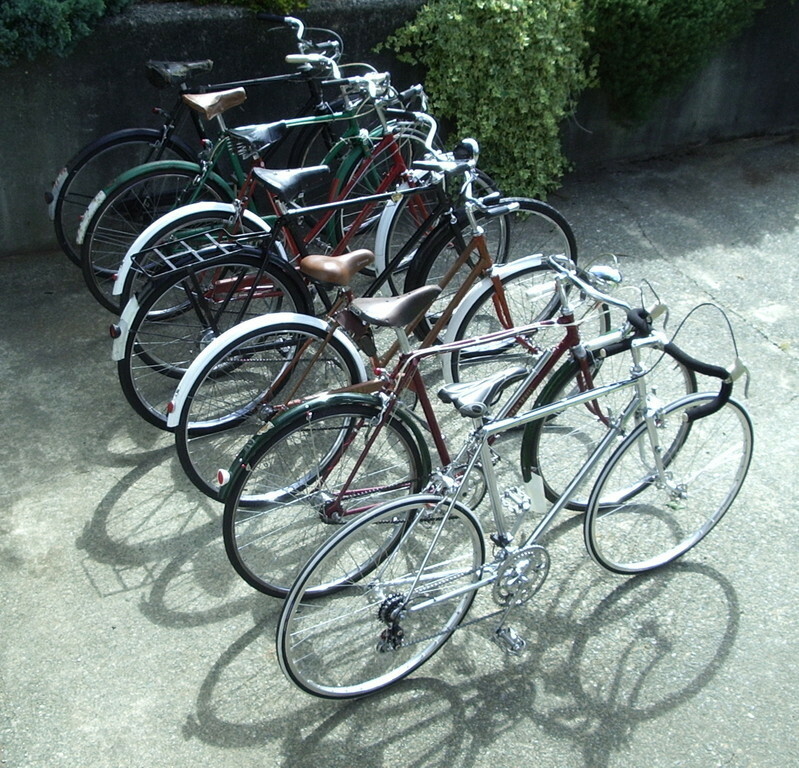 There were so many designs, from the Dandy horse, the Penny Farthing, the Safety bicycle, then finally the Diamond frame. 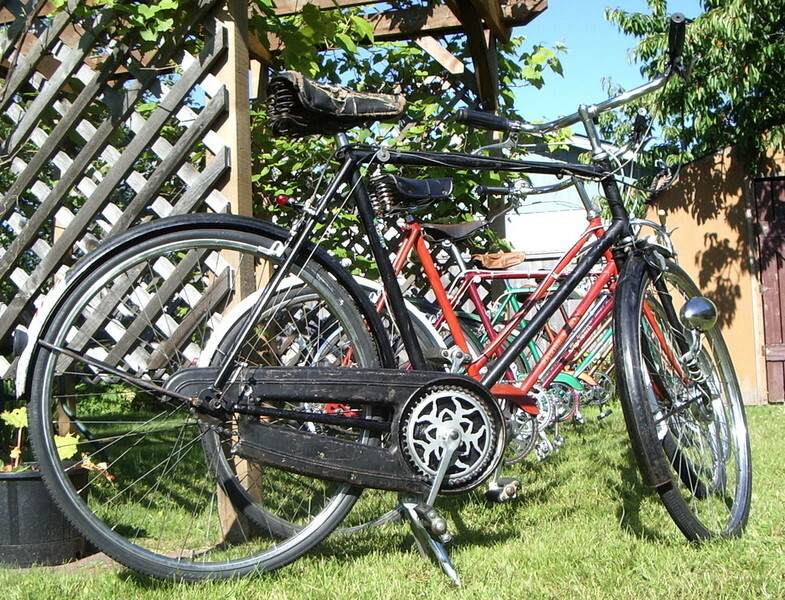 The thing is once the Diamond frame, and two the same wheels were abled in to use about 10 years after the chain drive was put in to mass production the bike yet has changed very little. 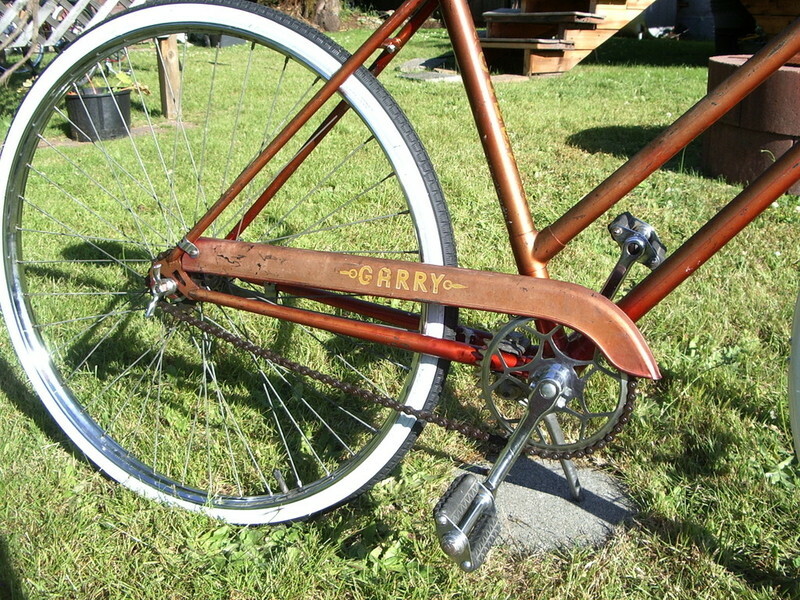 Yeah sure, gears came about, better parts all round, lighter and stronger, suspension, and in some to many cases tighter and better precision, CNC machining you name it, but the overall bicycle is much the same as was in about 1889 or so. 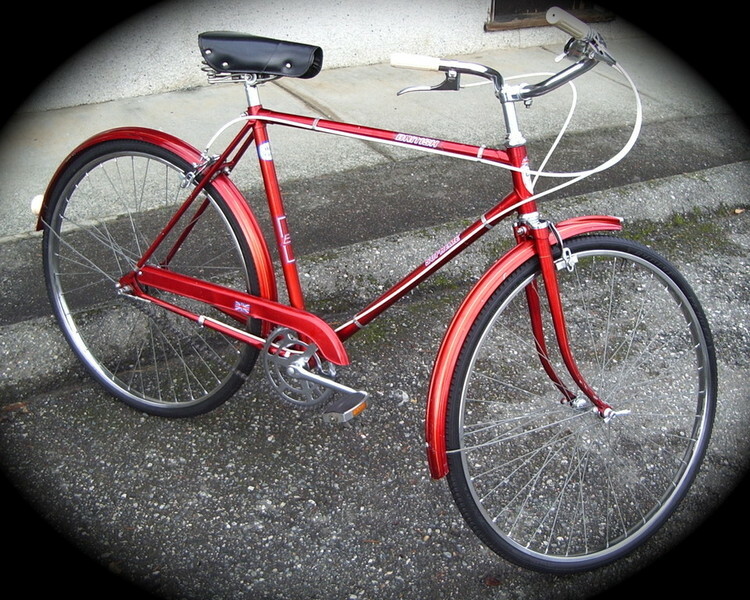 There were a ton of cycling manufactures through out Europe, USA, and Canada in the first close to 20 years of the 20th century. Every body was trying to develop a niche market. 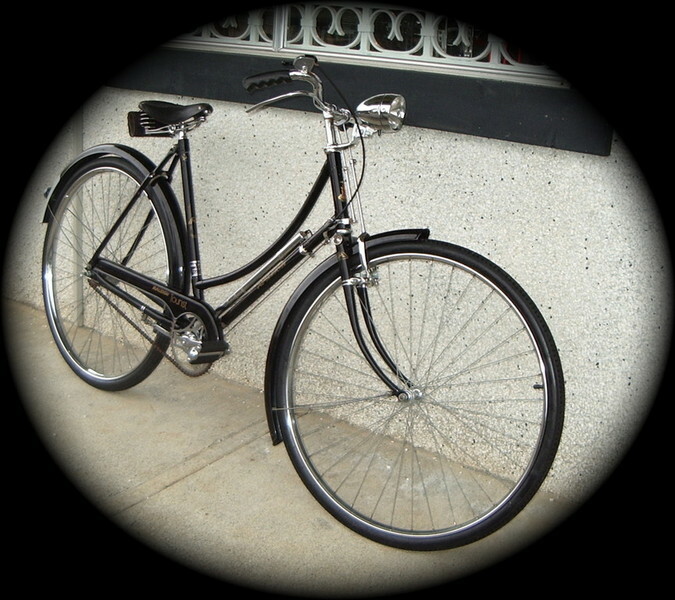 I t was huge, if you could imagine, before the bicycle you did not have a lot for personal transportation, except for a horse, horse n buggy, or did I say a horse. 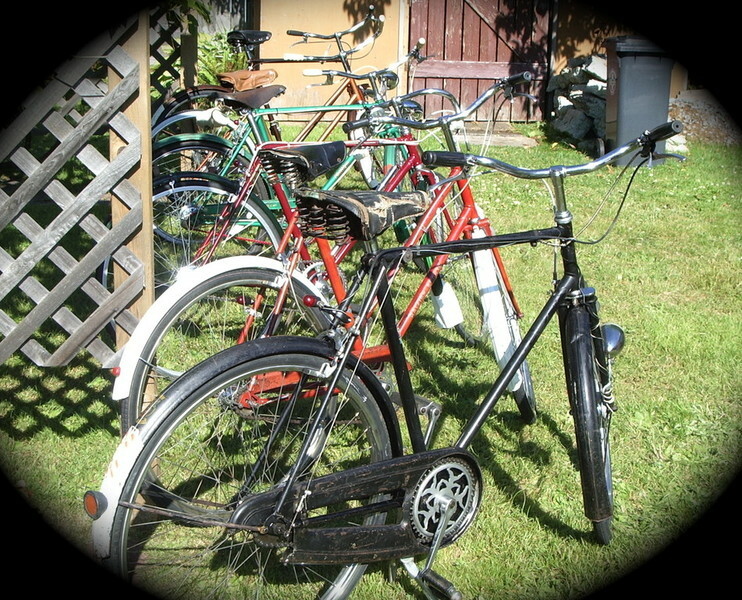 Some would have a motor bike, and there were some with cars, but the bike market was under explosion. 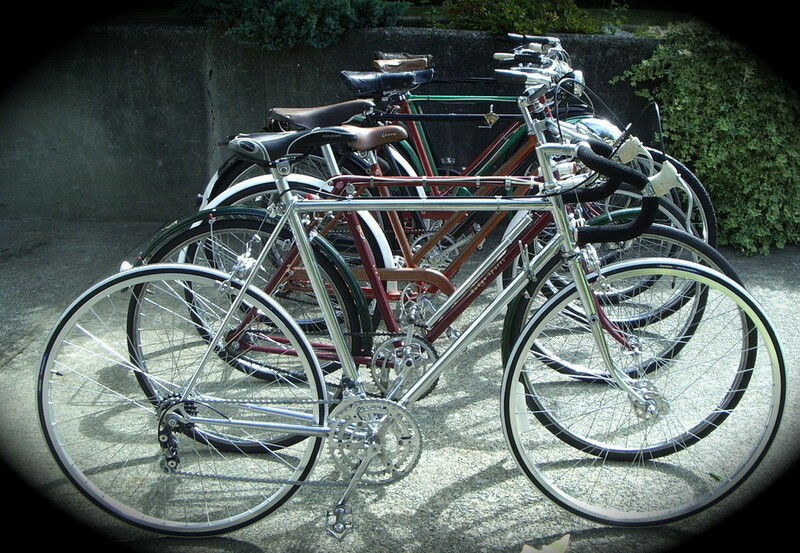 The Lightweights, Clubman cycles, and the Roadsters are my favorite. 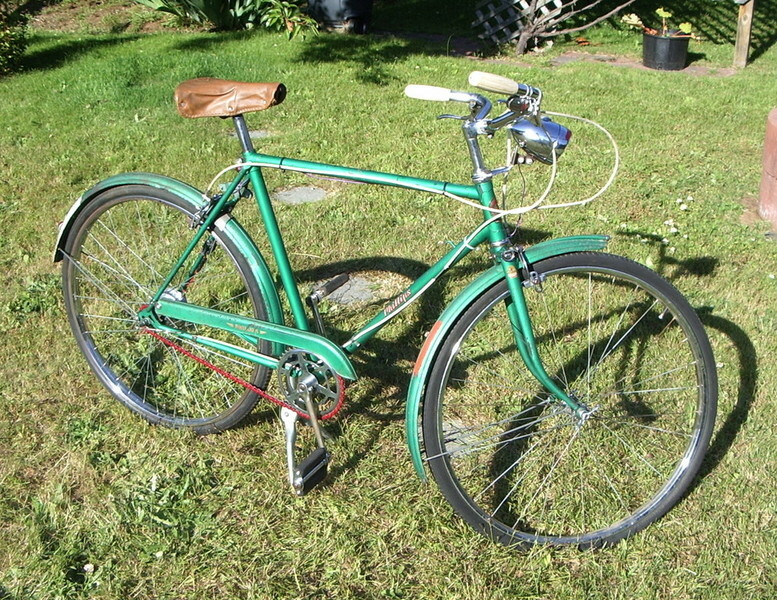 It is always exciting to take a Clubman type of bike down. 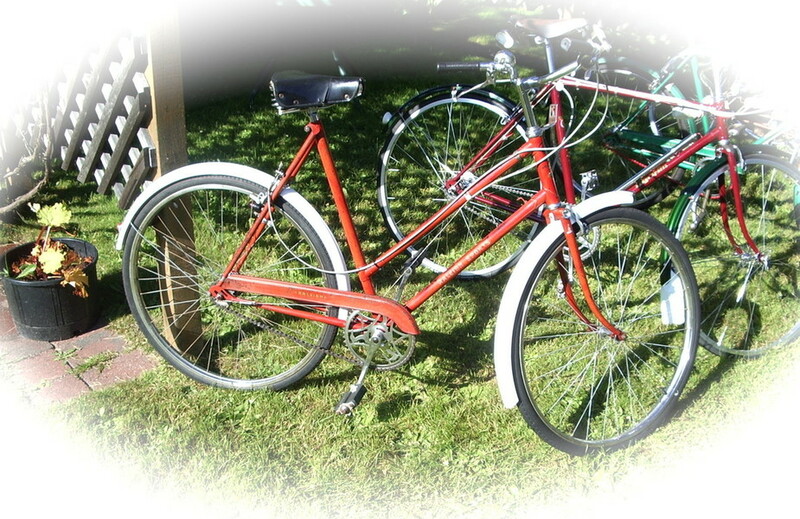 Like a 1948 Raleigh Lenton, or the 54 Rudge I have here on my site. 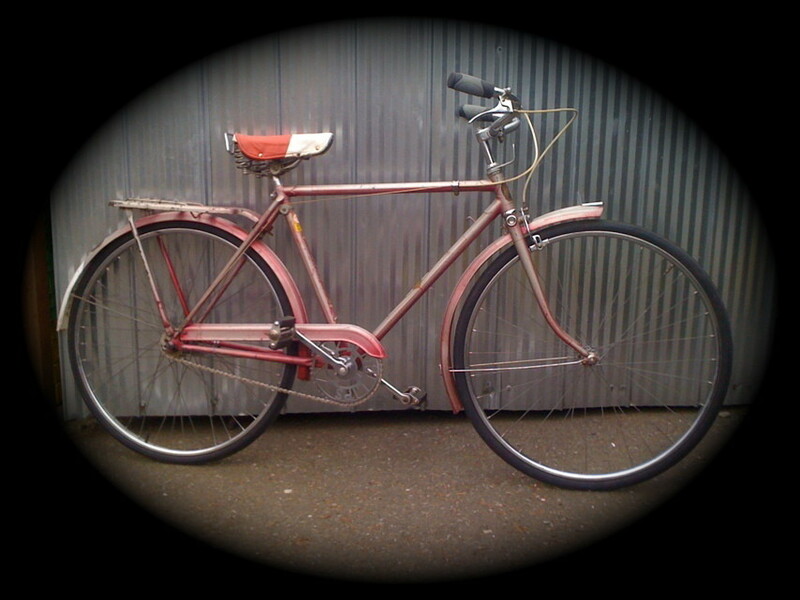 Rebuild it, restore it, and even after it is refitted with all the original steel parts on these beautiful produced Reynolds Cro-Mo frames they are still on a light weight side. Now taking the same frames, and up grading to more modern components, and alloy 700c wheels, these units purr, and range in around 24 - 25 pounds. Also the Roadsters, like the Golden Arrow, the Dawn Tourist, the High Nelly, the 1st)DL 1 2nd)DL 1 I love to put my hands on these. It is amazing how these bikes can turn out. From there hibernated grey to very dirty grey state these bikes can come out shinning like a new day. 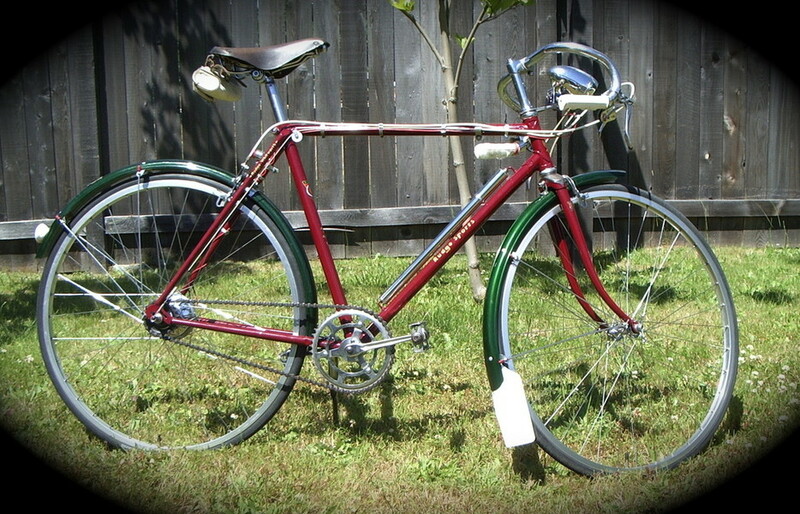 Raleigh was a huge innovator in the industry, and the largest mass producer as well. 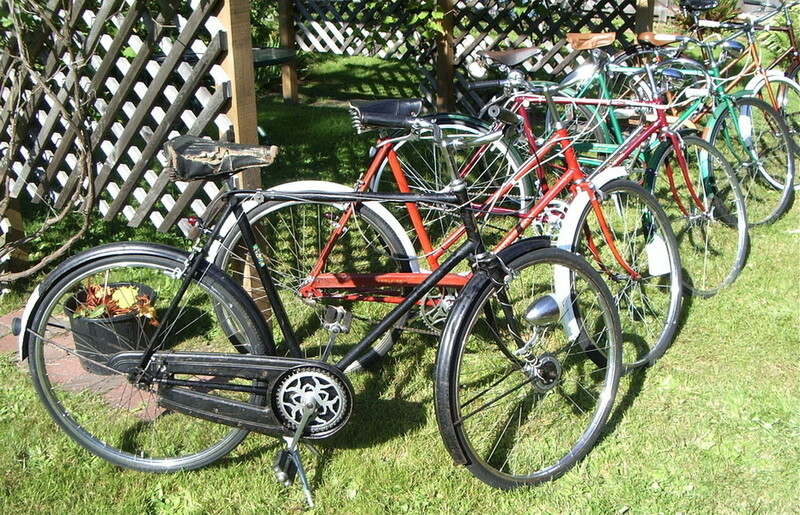 After the second World War Raleigh owned Humber, Rudge and Robin Hood cycles. They eventually bought up more over the years, like Triumph and Phillips. 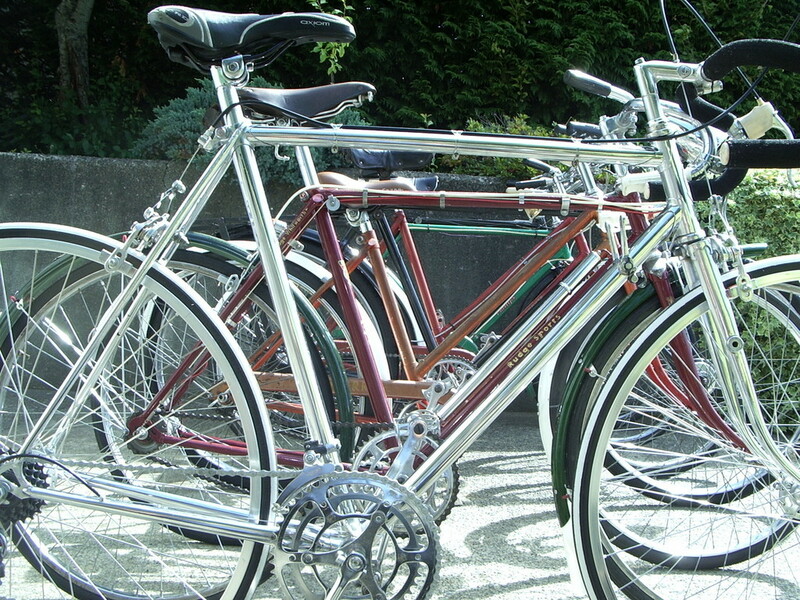 From the later years of the 19th century till not too long ago, Raleigh Industries were always among the top to the largest cycle manufacture in the world. 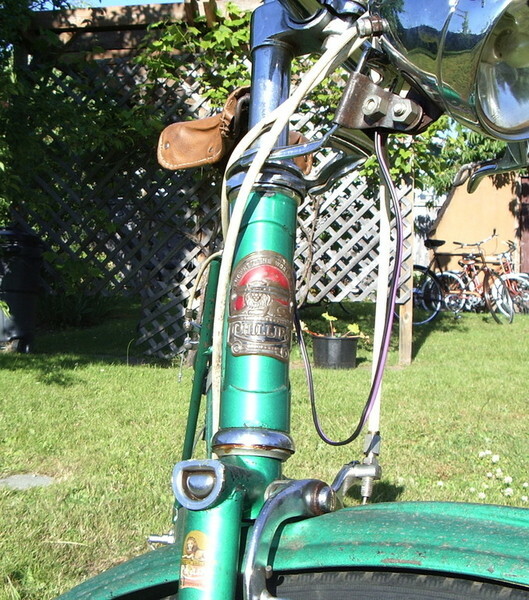 Also to note from about 1901 through 2000 Raleigh owned Sturmey Archer. As well, they also owned Brooks, and TI Reynolds. 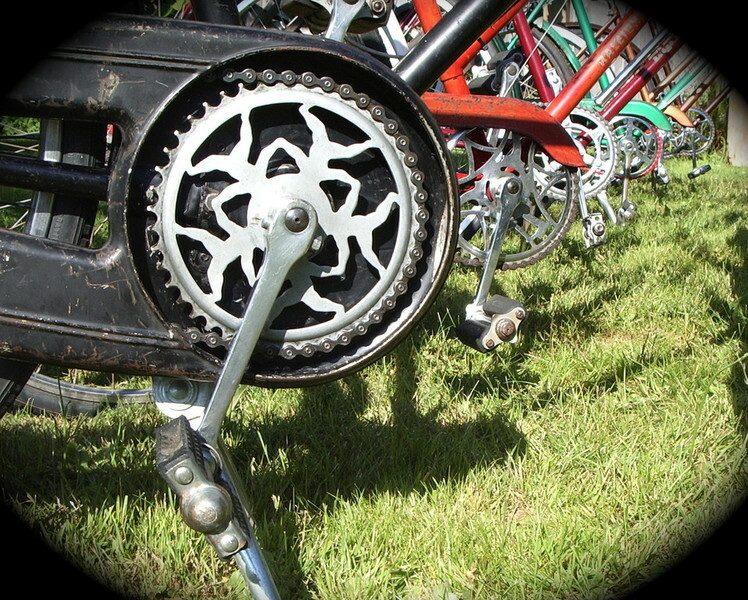 This is the reason that you see most Raleigh's outfitted with a S/A drive train and a Brooks saddle. ah click here a ha ha ha ha a ha ha ha ! " Hi there all... so yeah I've been down and out for a while now. After much consideration and pondering my site will be changing from what it has been like in the past, to something quite different. I never had training wheels, but certainly had my fair share of brotherly hand me downs. 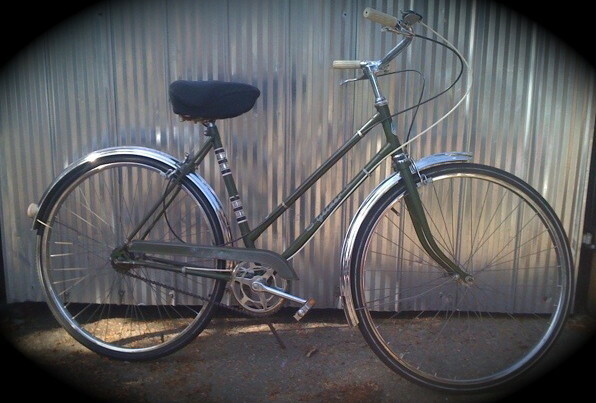 It was in 1971 between 4 and 5 years old that I inherited my favorite bike. 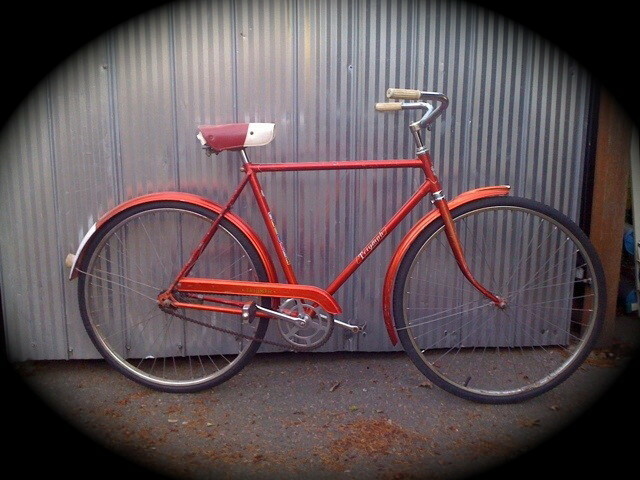 It was this early 60s 16" wheeled red boys bike. I loved it so much, I remember my father pumping up the rear tire, then setting it up straight and telling me to get on it. Well then upon my new, though very used new bike I sat. My dad says he's hanging on the whole way and to just keep on pedaling. So off I go. Wow! I'm doing it! Straight away I am going, asking, "Are you holding on dad?" As he would reply, "Yes. 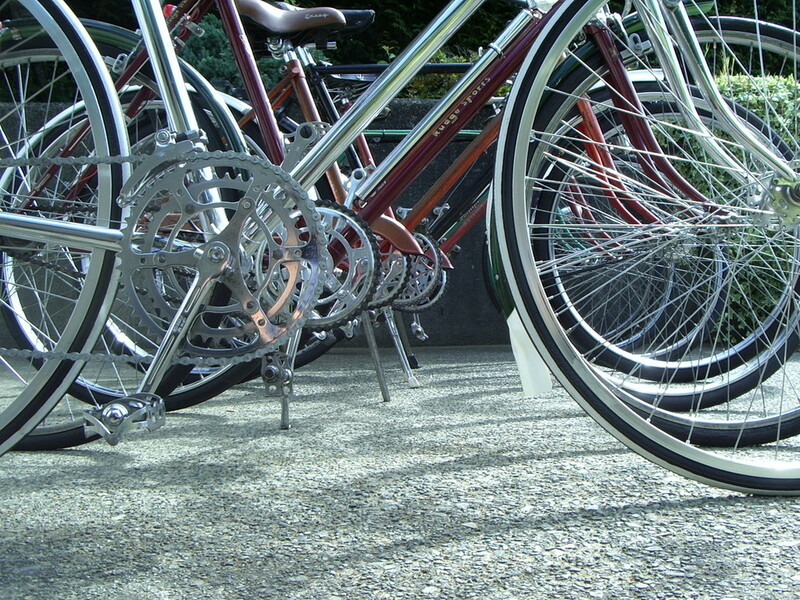 Keep on pedaling." Again, "Are you holding on dad?" "Yes, keep on pedaling!" he yells a little louder. I then realize he is yelling a little harder. As I turn my head back to see where he is, he is yelling, "Don't look back! 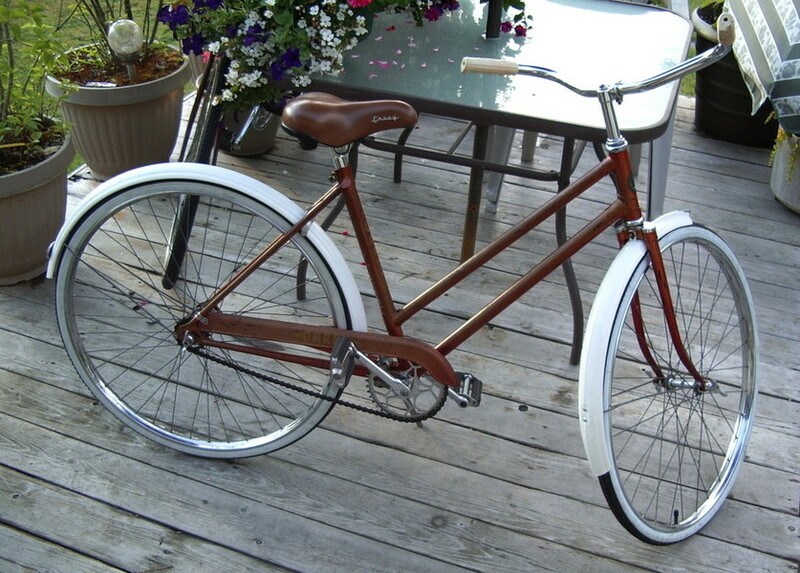 Keep on pedaling!" 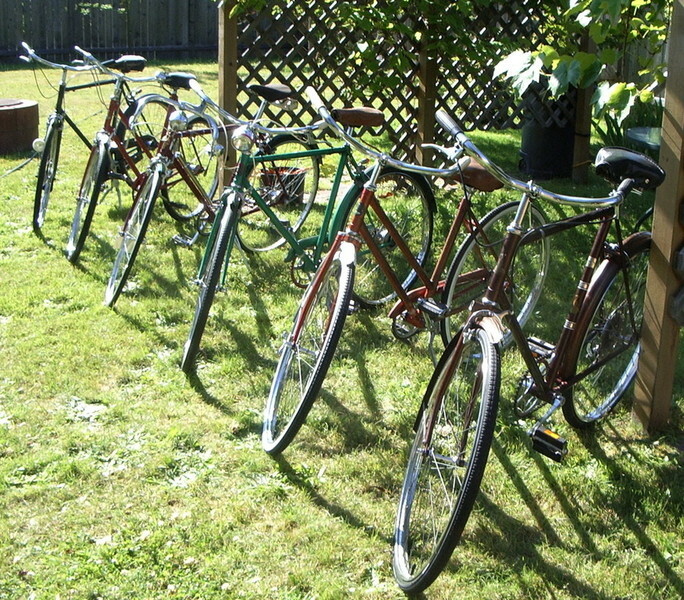 And then it was like a garage sale, and that's what I did, of course I crashed. Nonetheless I was not too happy with the result, a little sidewalk rash, a few more scratches on the Steed, but certainly I was not done, nor was my father. 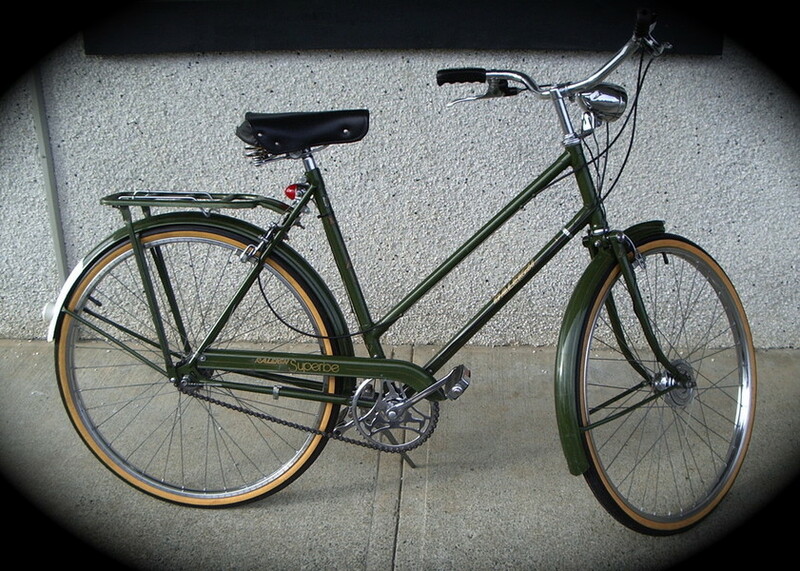 The second shot was fairly similar, though this time I never looked back and kept on pedaling. I was so amazed, loaded with euphoria, I almost felt like I was flying. 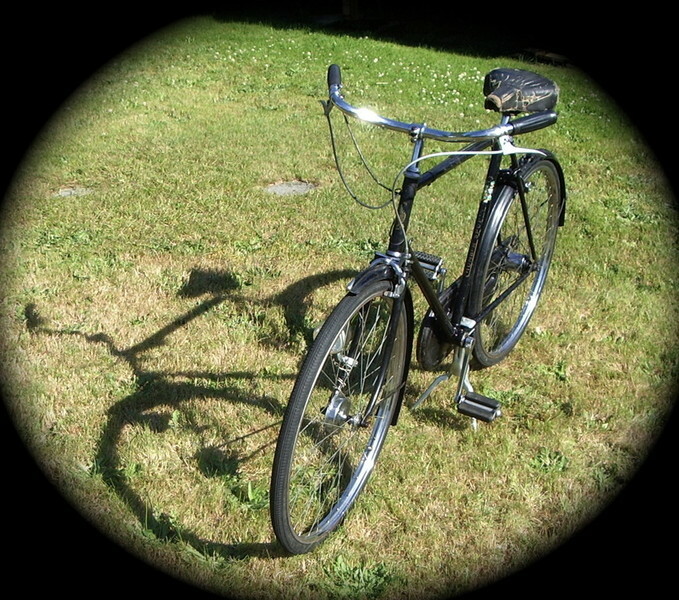 I like to say, "The Bicycle of life"
The Phillips head badge - " Certainly a favorite "
" Summoned for King George VI "